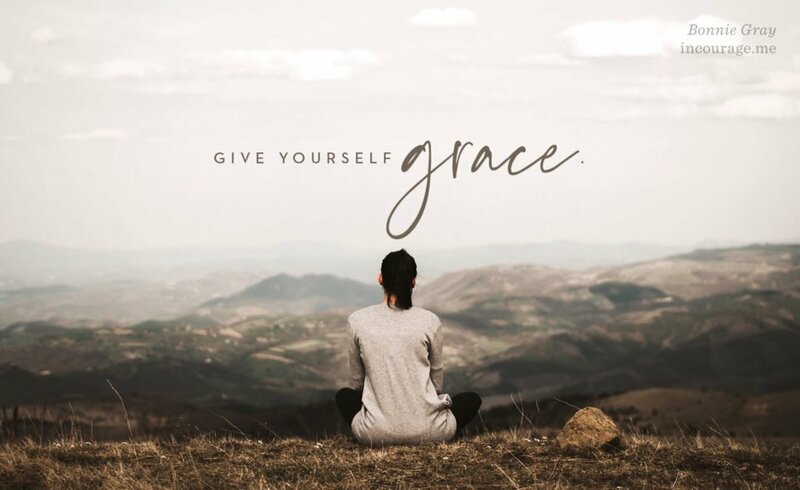 To read the rest “A Soul Care Tip for the Holidays”, click here to join me at DaySpring’s (in)courage, where today’s blog post is published. Join me there and share a comment. I’d love your company! The holidays can be stressful. It’s just what happens. But, we can prioritize rest to reduce the stress! How do we do that, you ask? 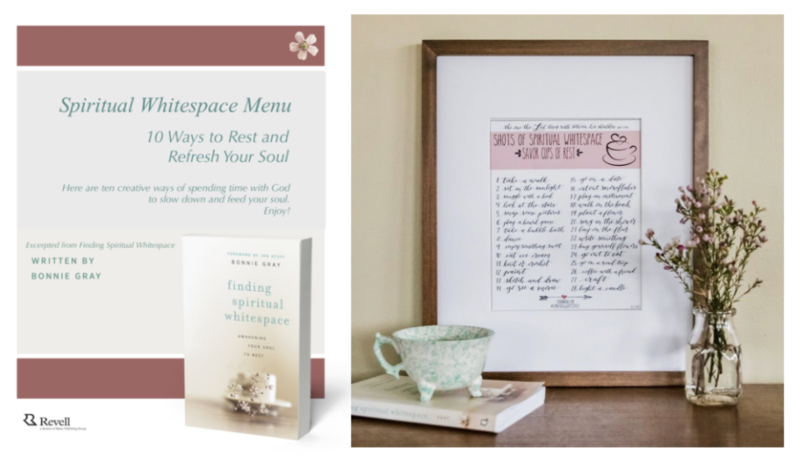 To thank you for subscribing to my newsletter, I am extra happy to give you two free resources to help you through the holidays to spark joy, to rest and re-energize your heart, inspired by my books Finding Spiritual Whitespace: Awakening Your Soul to Rest and Whispers of Rest: 40 Days of God’s Love to Revitalize Your Soul, recommended by Crystal Paine when I was a guest on the Crystal Paine Show a few weeks ago. Use these practical ideas to take better care of you with God’s love! Newsletter Subscribers: Click the download link in the email newsletter I have already sent you earlier that contains the freebies! Check your email inbox (or spam box). If you’re not a Newsletter Subscriber: Sign up here to download these practical ideas to relax into God’s love. And I’ll email you the download link for the freebies. Psst! These free resources are only for newsletter subscribers. So, invite friends to them sign up for my newsletter (click here) and they’ll get the freebies. Thanks so much!